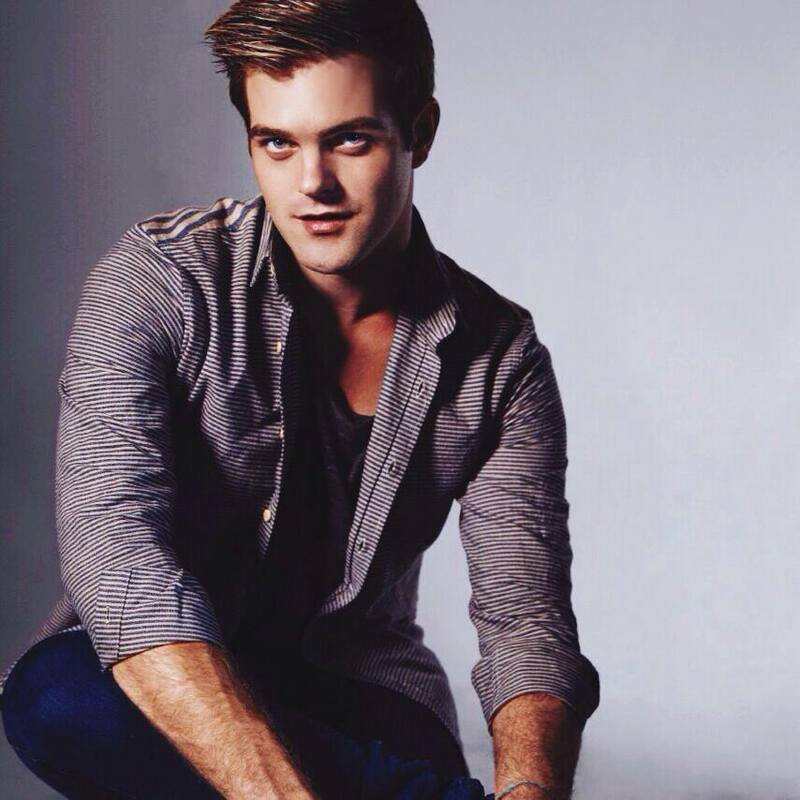 Australian actor Harry Cook talks about his Australian LGBT Award nomination and leading an authentic life. What does the nomination for Celebrity of the Year mean to you? It means the world to me. It’s such a huge huge honour and I couldn’t be more grateful. Surprisingly, LGBT Equality Laws currently see Australia lagging behind many nations it sees as equals when it comes to key areas of human rights. Do you think the awards will effect any change in the country? I do actually. 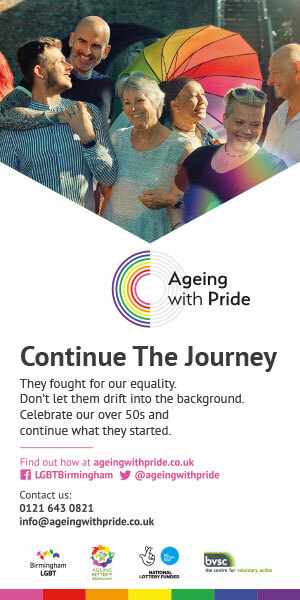 Australia is seriously backward when it comes to equality and have been for far too long. This is a nation that preaches to give everyone a “fair go”, yet the only people who seem to have a fair go are caucasian, heterosexual males. It’s just sad. These are such great awards to bring light to the LGBT community and honour people pushing for change. I think it’s incredible. Since coming out publicly on YouTube, has being openly gay had any adverse effect on your career? Touch wood, I haven’t seen any adverse effects as yet. That’s not to say it isn’t still a huge issue in my industry. I think the more of us (there are a lot) who are open and honest about ourselves, the more it will become embedded into the public consciousness and won’t be such an enormous thing. Have you ever been a victim of homophobic bullying yourself – and if so, what would your advice be to those experiencing it? I have in the past. More so in school than anywhere else. That’s a real difficult question because if you’re being physically bullied I’d suggest going to the police. If you’re being threatened or abused mentally I’d say you just have to stand proud and show your bully that their “insults” aren’t insults. Own who you are. You’re awesome exactly as you are. Bullies hate that. Love yourself. Is it important to you to lead an open and authentic life? More than anything in the world. It’s one of the most painful, empty experiences feeling like you are hiding yourself. It’s no way to live. You only get one life. Live it proudly. Obviously it’s a personal choice, but what’s your philosophy on public figures and being out in terms of the visibility? I think the more of us who come out publicly the better. I feel like if you’re not being open because you fear for your career, then that in itself is reason enough to challenge the status quo and push for change. Something clearly needs to change if people in the public eye are too scared to be their true selves in fear of losing their careers. In my eyes, a career is worth nothing if you’re not who you are. Most of us reach at least one pivotal moment in our lives that better defines who we are. When did you reach your defining moment? The month before I came out publicly I had a bit of a depressing moment when I realised that I was hiding such an enormous part of myself. I would avert questions about my love life in interviews or have to leave my partner at home at public events and I actually got angry. I was jealous that straight actors and actresses don’t need to worry about that. They can be private, but they also can bring their significant other to see their work or attend an event. So I stopped hiding. Best decision I’ve ever made. How meaningful is it to you that the Australian government recognises your marriage? It would mean so much to me. Not only for the sake of marriage, but for what it represents. It’s validation to the millions of LGBT youth in Australia that they are good enough. That we are all equal under the law. I think the far right think we want to take over marriage or something. All we want is the same respect, rights and dignity as the heterosexual side of our nation. It’s really not rocket science. We just want it to be fair. My mum, my family, my husband, my dog. Also the millions of LGBT youth out there who are owning who they are. It’s so so awesome to see so many young people not caring what anyone thinks and living their true selves. I’d LOVE to play a role in a story line regarding the gay rights movement. A story about the Stonewall riots in the US or the 78ers in Australia. I’ve actually been writing something for a while so maybe one day I’ll get it off the ground. Who knows. I love roles that have a storyline that can effect change. If you could work with anyone in the industry, who would it be? MERYL STREEP. I’d literally play a tree in the background of one of her scenes if it meant I could meet her/work with her. Ridiculously talented. What is the most important goal you are striving towards? Above all? I want to see equality for all. That sounds seriously cliche and corny, but it is such an enormous deal to me. The suicide rate for young LGBT youth breaks my heart. For once I’d like to see the human race change the regular routine of targeting a group of people and for once realise that we are all the same. And finally, what is next for Harry Cook? I’m also signed on for a movie called “Grey Fear” about surfers hunted by sharks but it’s still in early stages, so I’ll just wait to see when it kicks off. Should be fun though! How can our readers connect with you and your work? I’m a social media addict. The nominations are now open for the Australian LGBT Awards.